The Onion Leek is one of the sleekest spring assisted knives around. Features stylish olive anodized 6061-T6 aluminum handles. The black finished Sandvik 14C28N stainless steel blade comes razor sharp with a plain edge. 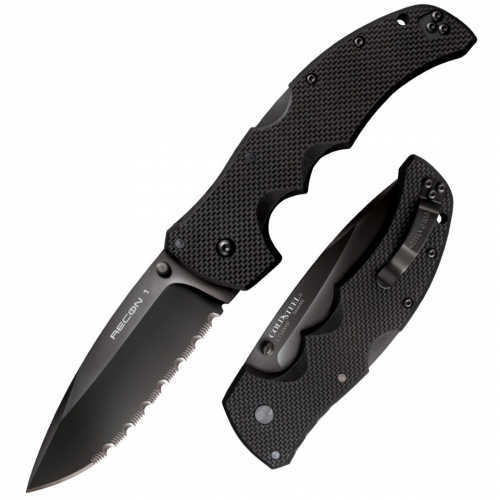 The Leek features Kershaw’s patented SpeedSafe technology. Give the ambidextrous thumb stud a push and the knife takes over opening the blade the rest of the way. The ideal one handed opener. Other features include a linerlock, reversible stainless pocket clip, and a tip safety lock so the blade won’t fire by accident. 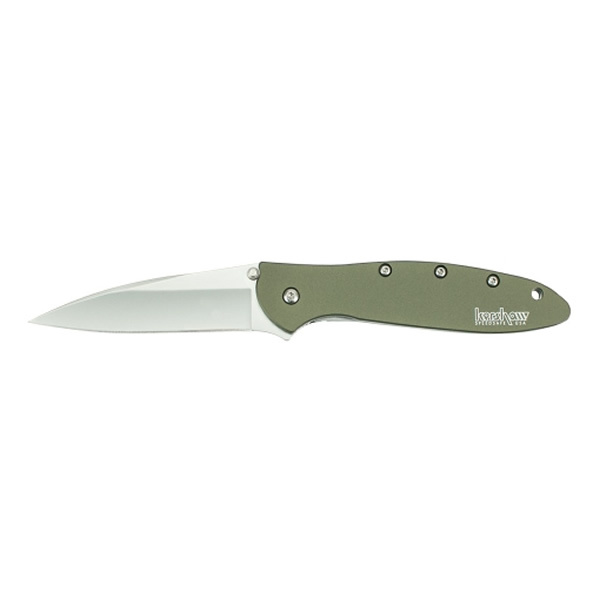 Overall Length: 7.0″ Blade Length: 3.0″ Closed Length: 4.0″ Handle Thickness: .32″ (approx.) Weight: 3.0 oz.